A fireplace is the central point of any room. It adds to the artistic beauty of the room making it look more attractive. If you have a traditional open fireplace, adding a fireplace screen will enhance its beauty even more. . 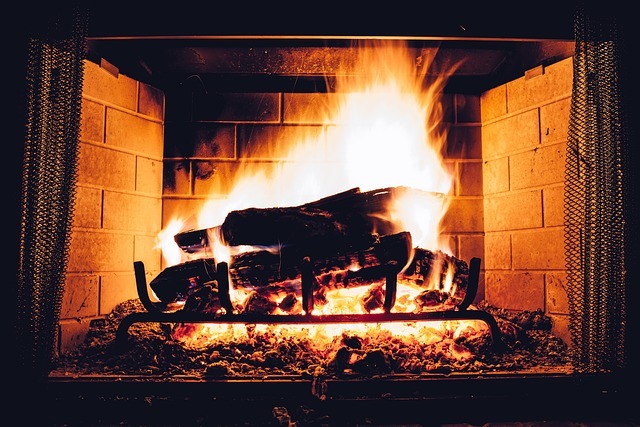 Besides enhancing the beauty of the fireplace, a fireplace screen will generate better heating efficiency and decrease the utility bills in your home. Many people usually believe that the arrangement of the firewood in the fireplace will reduce the heating cost. However, we will see that this is not true.